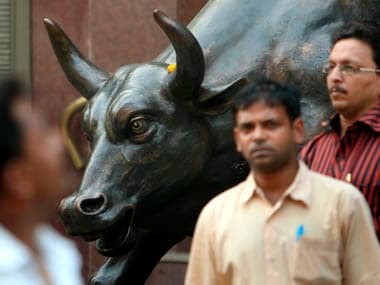 Mumbai: The BSE Sensex on Thursday fell by 30.47 points to 32,370.04, extending losses for a third day, due to capital outflows by foreign funds after the US Federal Reserve announced plan to wind down stimulus measures and hinted at another interest rate hike. 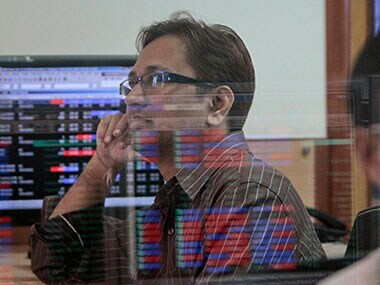 Asian markets too turned negative, giving investors more jitters. 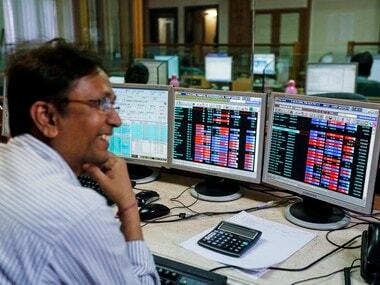 After opening in the positive zone at 32,406.42, the Sensex advanced to the day's high of 32,462.61 at the outset largely on the back of unabated buying by domestic investors. 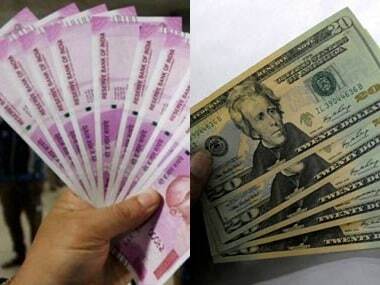 It later gave up gains and fell to a low of 32,164.42 as the rupee sank to over two-week low of 64.81 (intra-day) against the dollar as expectations of rate hike by the US Federal Reserve grew stronger. However, the index managed to recoup most of the losses after European shares opened better. The 30-share barometer closed down by 30.47 points, or 0.09 percent at 32,370.04. 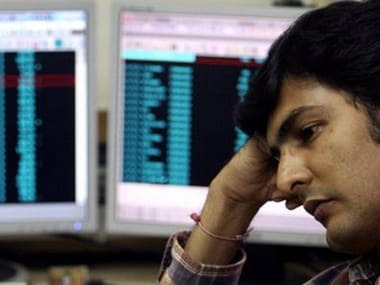 The 50-share NSE Nifty closed lower by 19.25 points, or 0.19 percent at 10,121.90 after after moving in the range of 10,158.90 and 10,058.60.